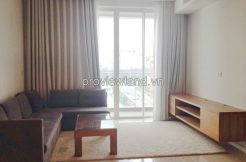 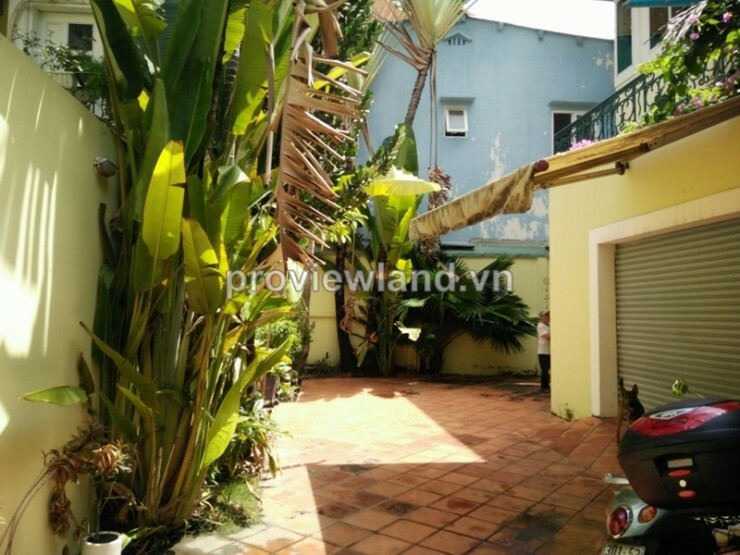 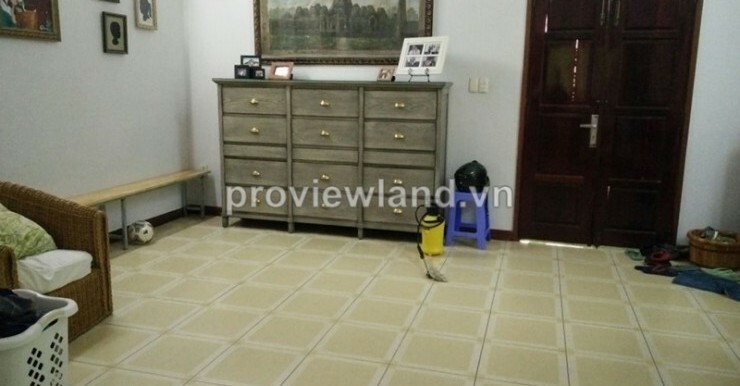 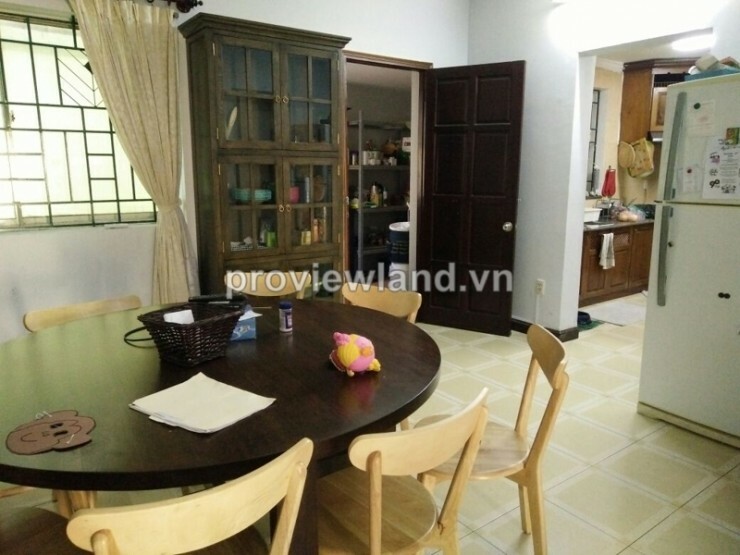 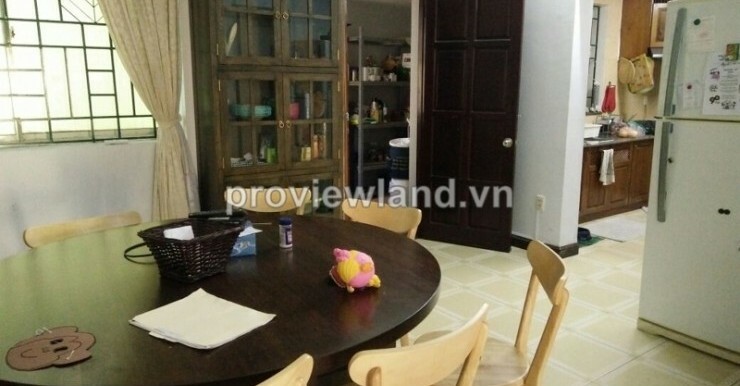 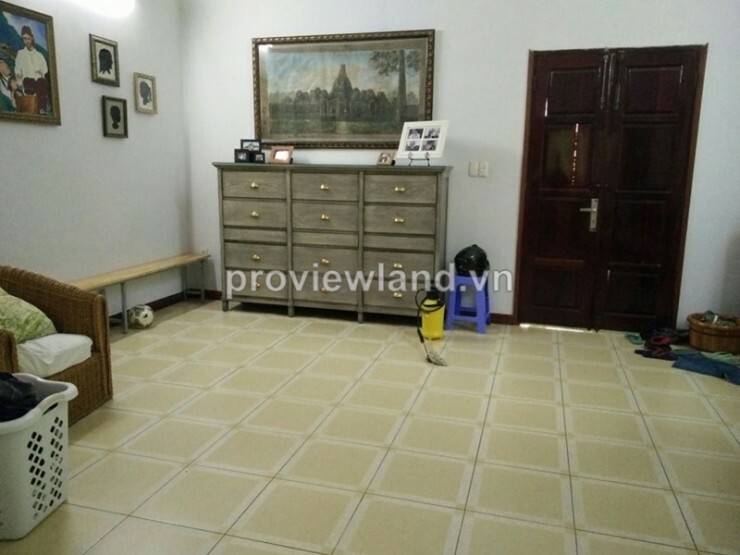 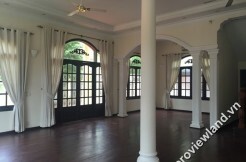 House for rent in Quoc Huong compound, Thao Dien ward, District 2. 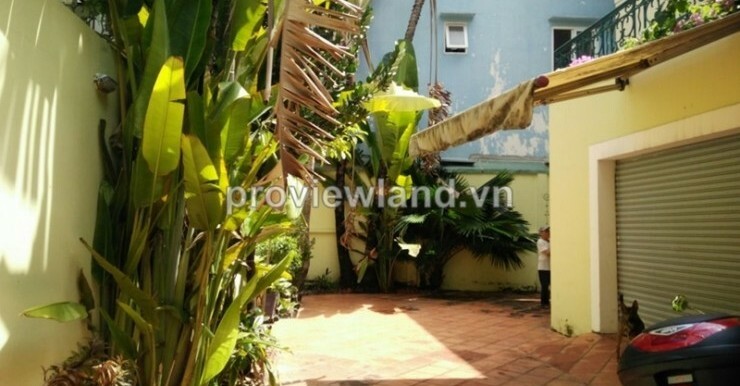 Has 200 sqm of area with 3 bedrooms, bathrooms, living room and kitchen, unfurnished, have front yard and garage. 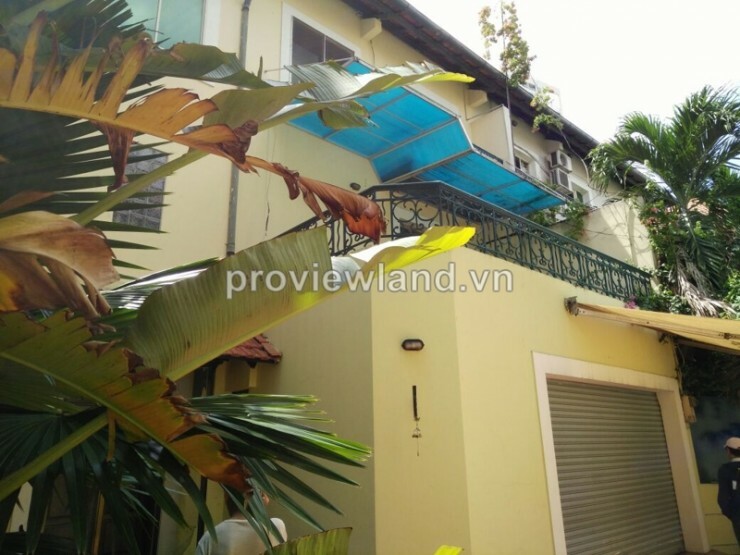 Located in the heart of District 2, this house for rent can use the regional utilities, near International schools, restaurants, hospitals, supermarket, cinemas, …. 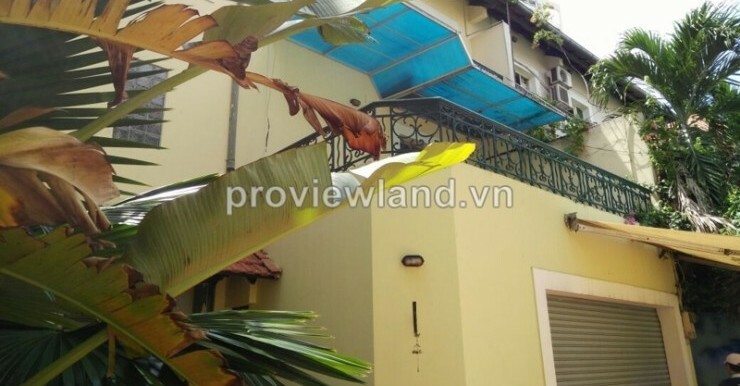 just 10 minutes to the centre of the city via Sai Gon bridge.